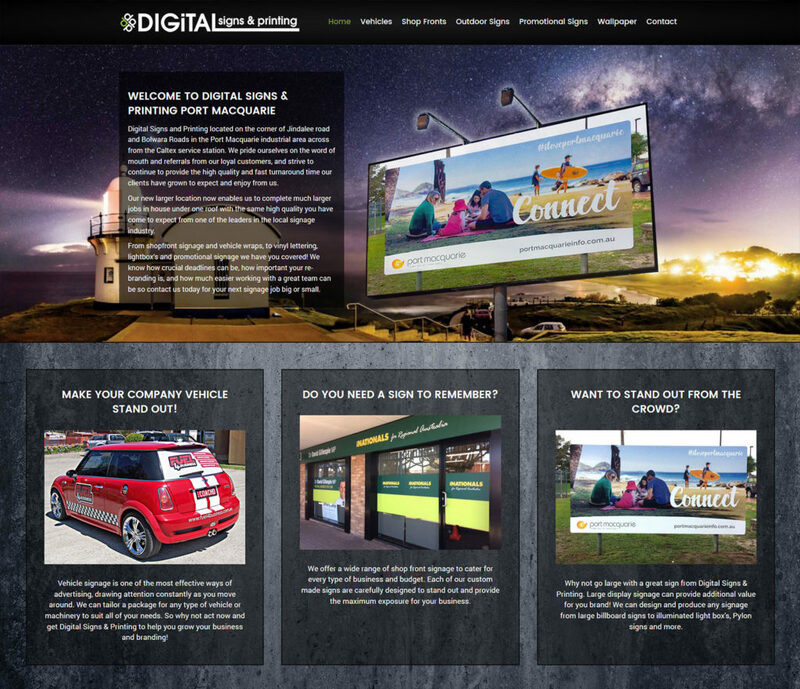 When the client that you are designing a new website for have a staff of graphic designers you know you have to come up with something a little bit different for them and we are pleased to say that they loved it! 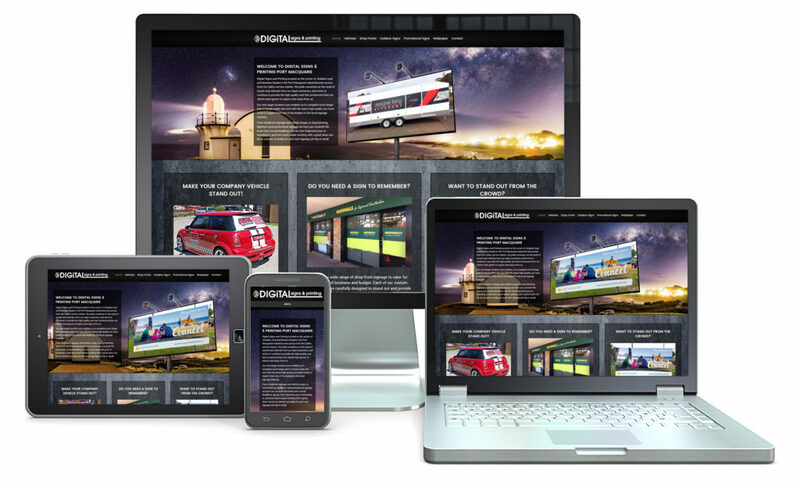 The new website we have just designed for Digital Signs & Printing is a fully responsive mobile friendly design. Based on their existing logo and colour scheme it has multiple pages of photo galleries to showcase their work. Seaclusion Estate Crescent Head have a new logo and a new website to match! Look out for this new logo starting to appear around town!